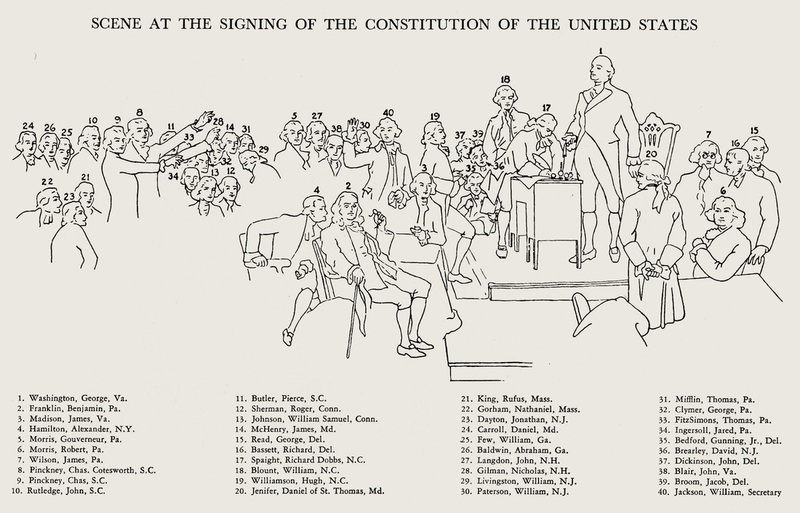 The Constitution of the United States was completed and signed by the delegates to the Constitutional Convention on September 17th, 1787 (Constitution Day) and then sent to the States for ratification. The Constitution went into effect on March 4, 1789 after three-quarters of the States ratified it. 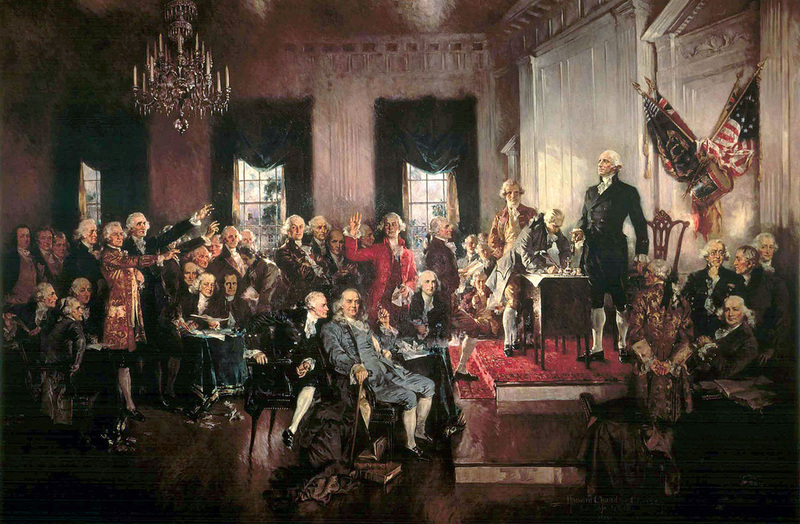 The Constitution was finally ratified by all States on 1791.